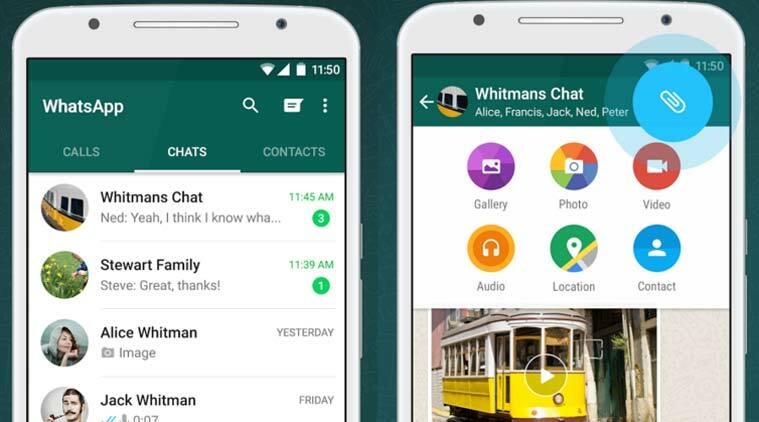 WhatsApp 2.17.394 beta for Android is now available for download. The latest beta update includes minor fixes and changes. In addition, there are some changes for some emojis. New advanced features in the group management. Added some changes for some emojis. This beta update comes with improvements about Payments.